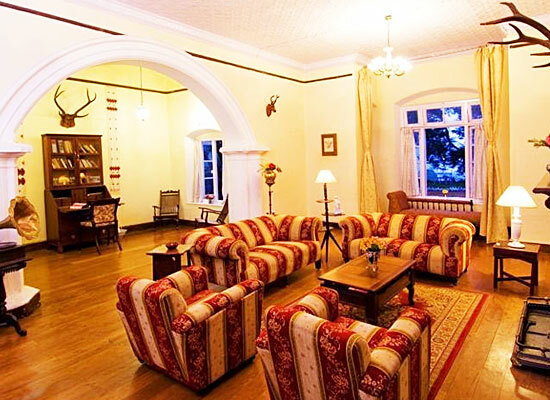 "Glyngarth Villa, one of the most popular heritage hotels in Ooty, is an idyllic retreat for travelers. The hotel offers easy accessibility to popular tourist spots such as Rose Garden, Doddabetta Peak and Parsons Valley Lake. 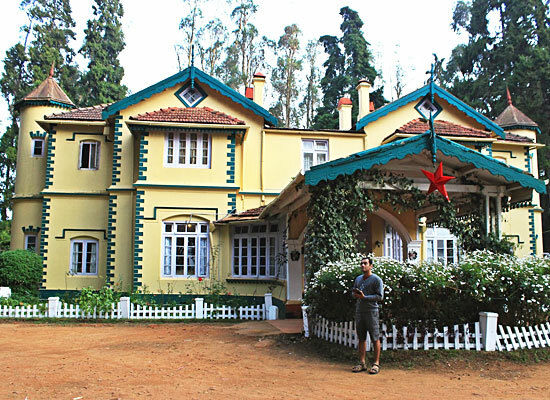 The hotel is one of the major attractions for the guests visiting Ooty from far-off places. The Glyngarth Villa, built in the year 1880 by Sir Walter Mounde in the colonial style, has been home to many rich and famous personalities. The famous personalities include the former Prime Minister of India and the late Jawaharlal Nehru. It has retained its old world charm. 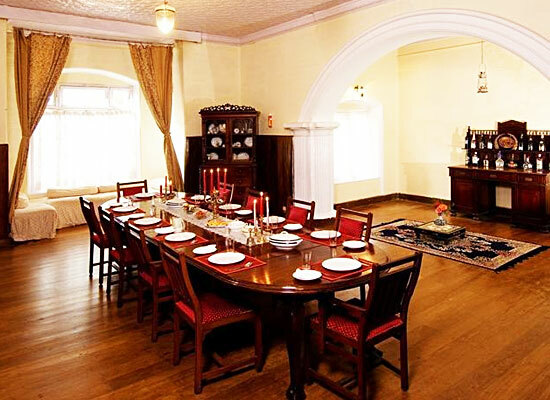 The impressive period furniture and the polished wooden floors attract people who wish to experience life as a bygone era. 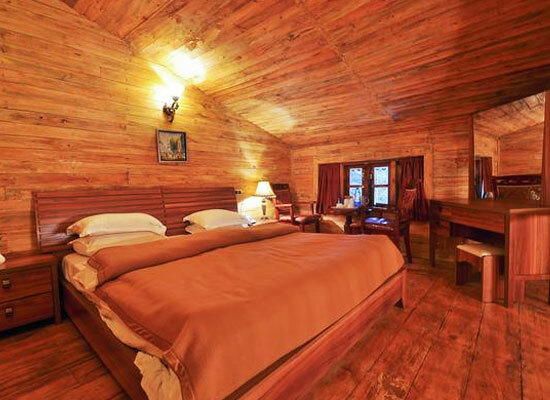 The Heritage Double Rooms, Heritage Suites and Wooden Cottages in this resort are fit for a princely stay. These rooms are spacious with poster beds, fine furnishings and a vintage appeal. Each of the 9 rooms is equipped with a range of modern amenities such as television, tea & coffee maker and direct-dial telephone. The in-house restaurant serves a good variety of delectable cuisines to choose from the rich and exotic Indian, Continental and Chinese menu. The soft and welcoming ambience adds a warm touch to your stay, making it more pleasing and memorable. 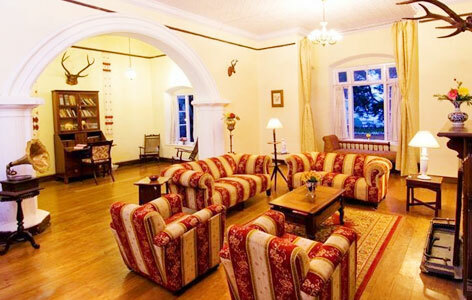 The Ootacamund Golf Club is located 1 kilometer away from the town. You can visit the place and play a round of golf at your own leisure time. Often referred to as the ‘Queen of the Hills’, Ooty is a picturesque hill town in Tamil Nadu. This is a popular hill station in the Nilgiris district. Ooty tourism is the backbone of the economy along with the agriculture. The town is famous for its abundant natural beauty, which is clearly evident through some of the most beautiful places around here.